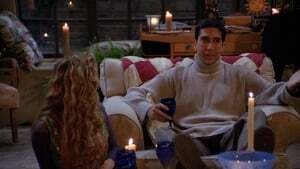 Just as Phoebe’s about to sing miserable folk songs at Central Perk, New York has a blackout. 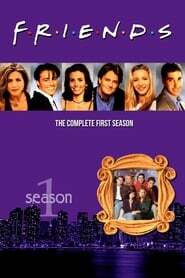 The gang returns to Monica and Rachel’s apartment, where Ross is about to tell Rachel he likes her. Meanwhile, Chandler is stuck in an ATM vestibule with Victoria’s Secret model Jill Goodacre, whom he desperately tries to impress.